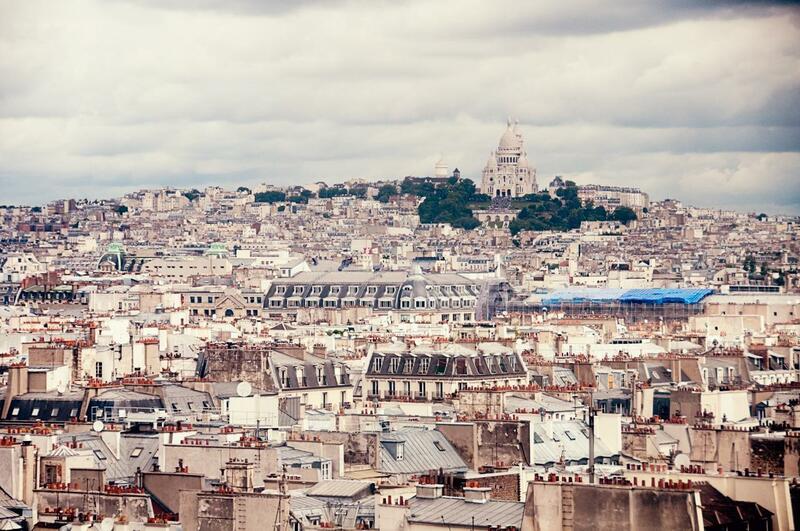 Paris wasn’t love at first sight for us, but neither could we understand why so many people claim Parisians are rude. 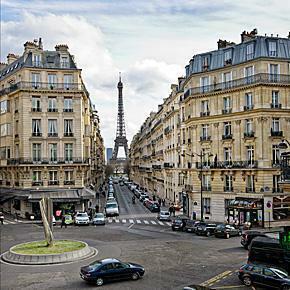 Our first few visits were perfectly pleasant but we didn’t feel connected to the City of Lights. 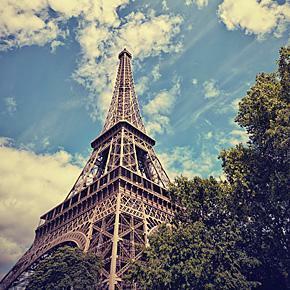 It wasn’t until we returned without an agenda that we started to fall for Paris – no museums to visit, lines to stand in, or sights we absolutely had to see. We whiled away hours, people watching at a café, perused the markets, and strolled through local neighbourhoods, without another tourist in sight. 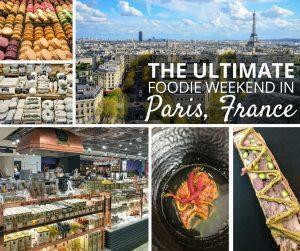 While we love Paris’ great museums, the incredible food scene, and the iconic landmarks recognised around the world, we fell in love with Paris’ quiet side – the side you don’t see in the guidebooks. 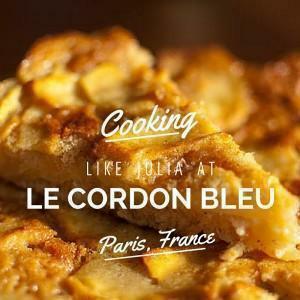 Today, our guest contributor, Leigh Anne, shares her experience learning to cook like Julia Child, at the legendary Cordon Bleu culinary school, in Paris, France. 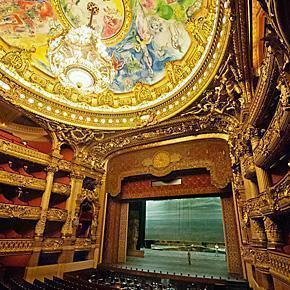 Today, our guest contributor, Leigh Anne, explains why the Chateau de Versailles is worth more than a quick stop on your Paris itinerary. 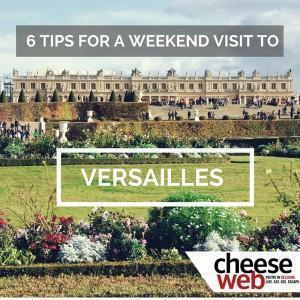 She and her family spent a weekend exploring Versailles, France, and offers her tips for your own visit.